When you walk in an Out of the Darkness Walk, you join with hundreds of thousands of other people to raise awareness and funds that allow the American Foundation for Suicide Prevention (AFSP) to invest in new research, create educational programs, advocate for public policy, and support survivors of suicide loss. 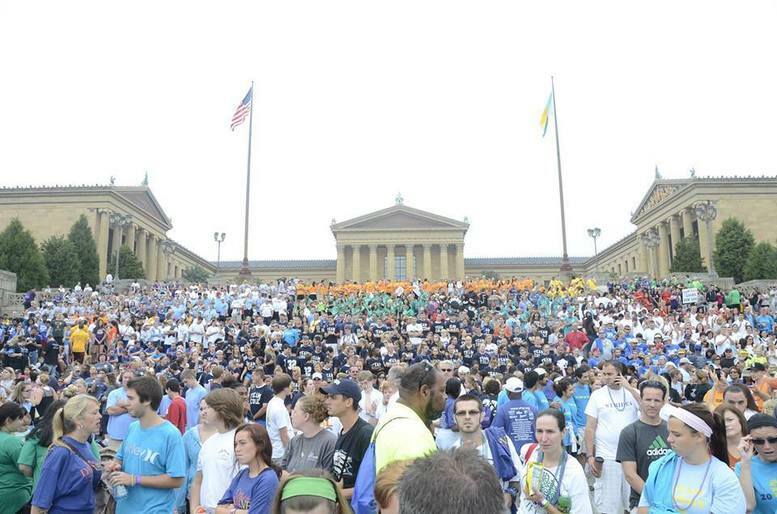 The Walk begins at the Philadelphia Art Museum. Click on the Featured Image to register. And if you go, please contribute your photos!